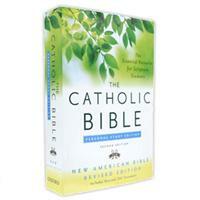 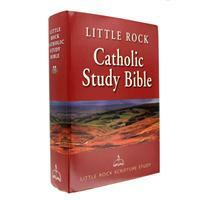 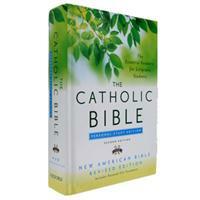 <="" a="" /> This collection of Catholic Bibles is created to meet the needs of those looking to buy Catholic Bibles in bulk for a classroom, school or parish program. 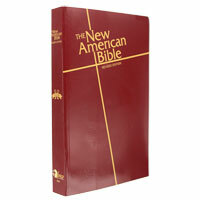 The Bibles in this collection are chosen due to design features that either make them exceptionally durable or extraordinary economical qualities important for especially made for classroom use, bible study groups, or mass distribution. 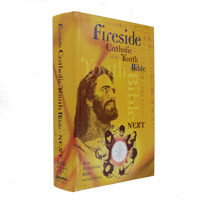 This Catholic School Bible collection contains the most popular options from Catholic Book Publishing, St. Mary's Press, Fireside Catholic Bible and other publishers. 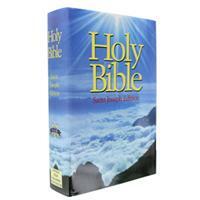 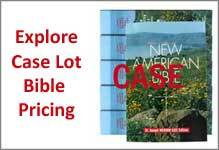 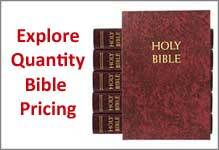 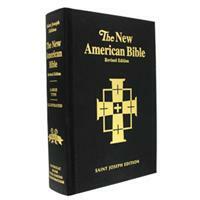 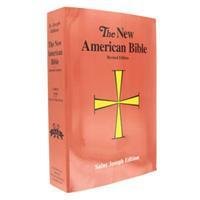 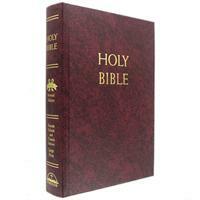 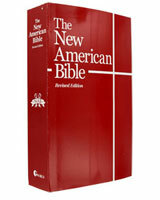 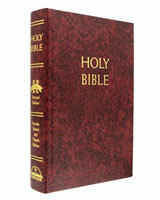 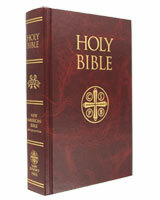 Most Bibles shown in this category are available in with quantity discounts and affordable case level pricing. 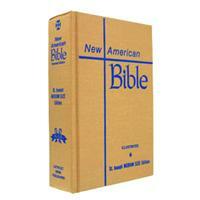 Full Text School Bibles with additional materials. 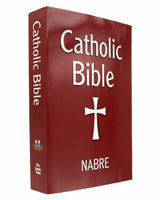 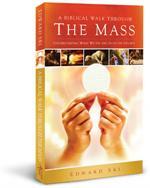 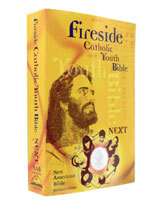 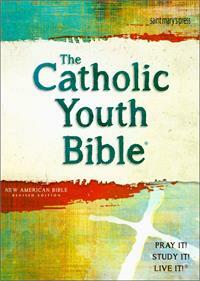 Fireside Catholic Youth Bible - NABRE-Next!